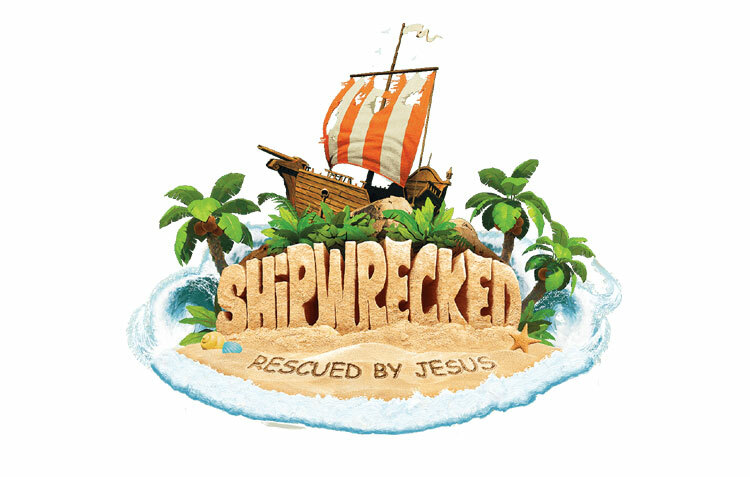 Our VBS this year is titled “Shipwrecked, Rescued by Jesus.” Venture onto an uncharted island where kids survive and thrive. Anchor kids in the truth that Jesus carries them through life’s storms. At Shipwrecked, one memorable Bible Point is reinforced throughout each station, each day — making it easy to apply long after VBS is over.